Versatile transport dolly with a plastic deck. The deck sits on top of two swivel and two fixed castors for smooth, easy movement and transport of goods. Versatile transport dolly with a plastic deck. 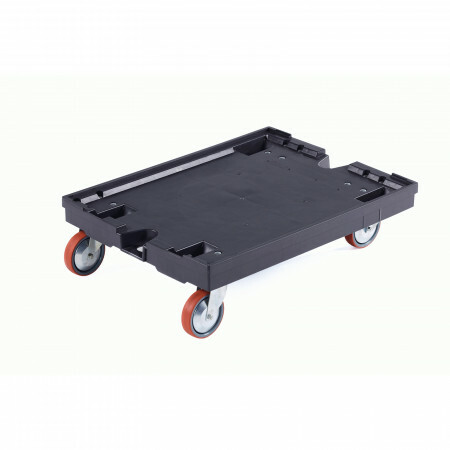 The deck sits on top of two swivel and two fixed castors for smooth, easy movement and transport of goods.